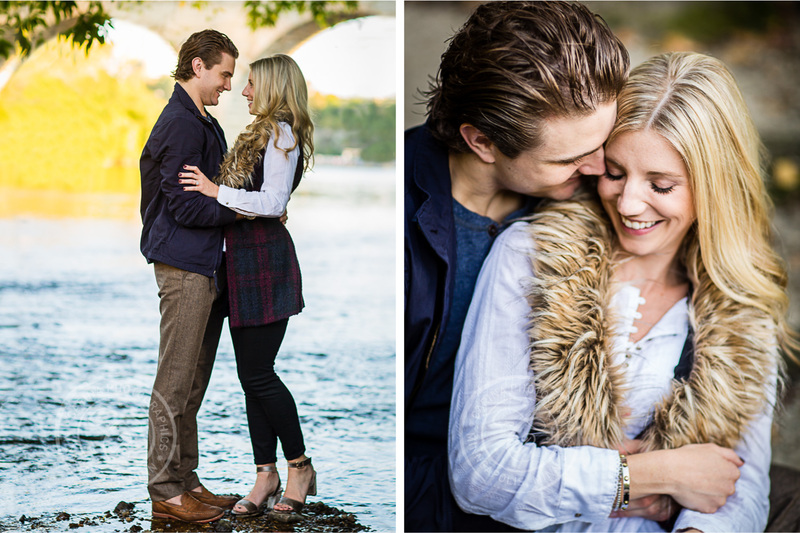 As a Minneapolis engagement photographer, my couples ask me a lot of questions about their engagement photography and prewedding sessions. Today I thought I would answer some of those questions. You know the old saying “Practice Makes Perfect”? If you want to feel more comfortable in front of a camera on your wedding day, it would help to practice. 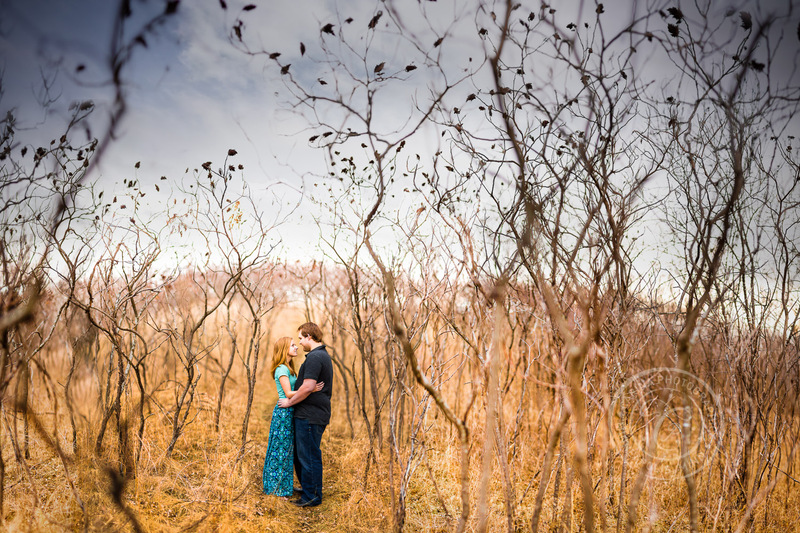 Engagement photography and prewedding photography is the perfect opportunity! My engagement sessions last around 1-2 hours. It really depends on the location and/or activity you’ve chosen. When outdoors, we generally work in the last two hours before sunset. When indoors, we can work almost any time of the day. I want to create a memorable experience that works best for you. Please don’t hesitate to ask if you have suggestions or ideas in mind. 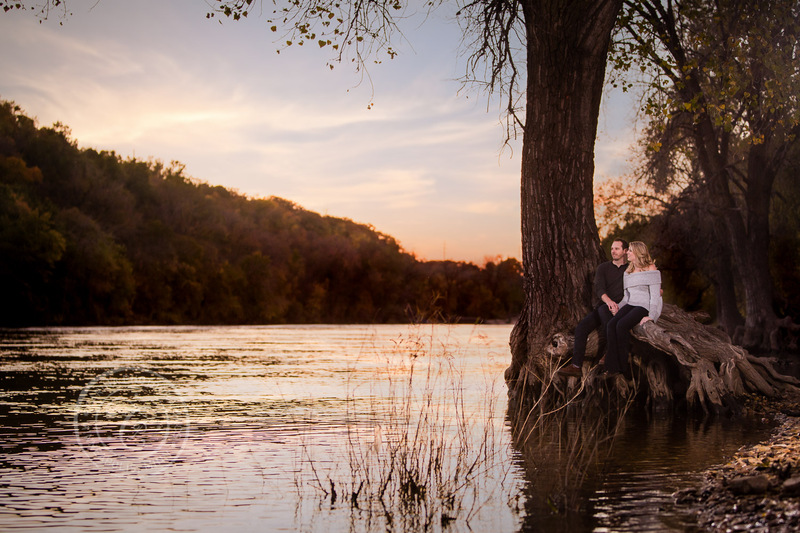 Your engagement photos are perfect for Save-the-Date Announcements, Guest Books, Engagement Albums or Gift Prints. They are often cherished by couples simply because they show you spending time together. They capture you during an activity you enjoy without wedding day formality. 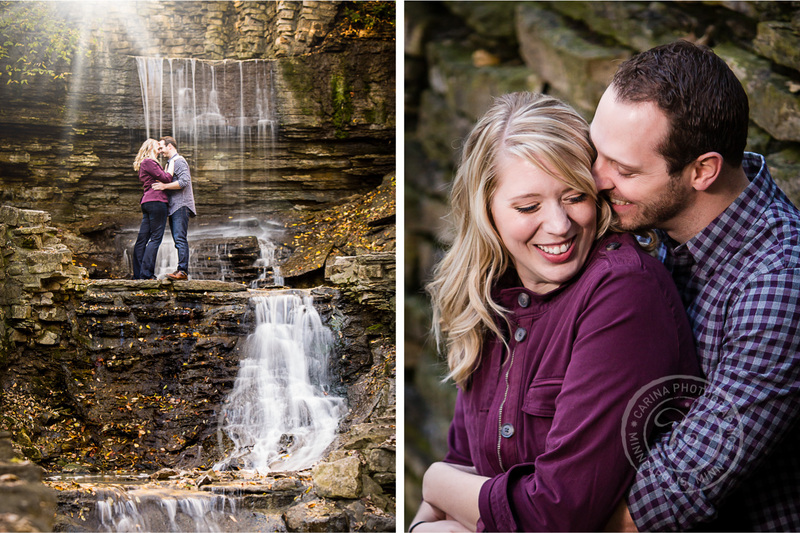 Selecting locations or activities that are meaningful to you will almost always result in better engagement photos. Think about how you like to spend time together and activities you both enjoy. ~ Be comfortable. Select clothing that compliments you well. ~ Avoid matching, but compliment and coordinate together in color, style and level of formality. ~ Choose solid colors (not white). ~ Avoid sleeveless tops, baggy clothing, large logos, clashing patterns, cargo shorts/pants, sweats or track suits, athletic shoes, flip-flops, crocs, and men’s sandals. ~ Bring multiple outfit options. I can give advice on which options work best together. ~ Layers and textures translate well. ~ Remember details! Accessories, nails, shoes, etc. The level of care on the little things add up. Choose neutral nail polish if using. ~ Brides: consider testing your hair/makeup during your photo session. Professional hair and makeup will add some glamour. ~ Don’t stress! Engagement photos will be fun if you let yourself enjoy the experience. Consider having a date night afterward to celebrate your engagement! Feel free to check my Pinterest “What to Wear // Engagements” board for visual representations of wardrobes that work well together. And be sure to let me know if you have any other questions. I would love to help you achieve the engagement or prewedding photography of your dreams! Need some ideas for what you can do or where you can go for your engagement photography or prewedding session? 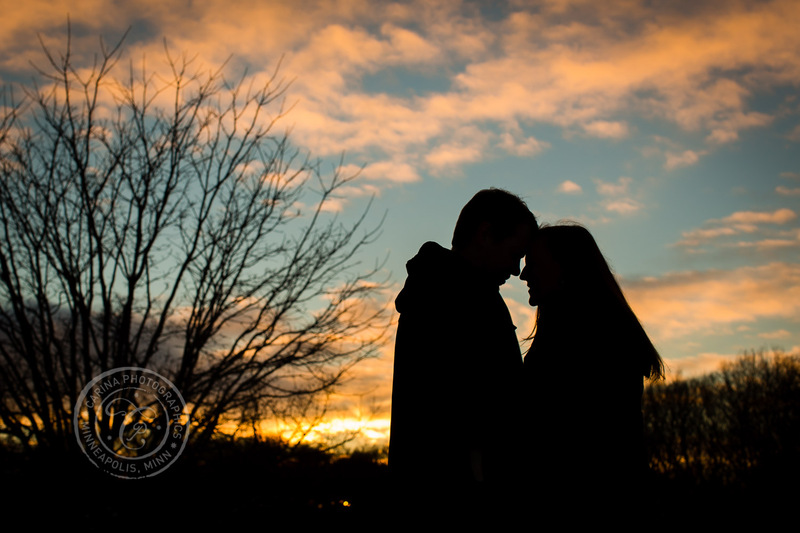 Take a look at my Engagement Photography Ideas blog post for more information too!